Blogging is a best source to provide and receive information. In today’s era, the activities of blogging have increased a lot. A million of free blogs have already been created and on daily basis hundreds of blogs are created. After creating a blog, the next step is to find out the best template, because templates make your blog successful. You can search templates from Google, but in this way you will get a huge list and you will definitely get confused in searching the best one for your blog. In modern times, the quality of blogger templates has improved a lot. Great designs and codes are used in templates to make blogs more attractive and interesting that give good result. The blogger templates developers work hard and effectively in this regard. 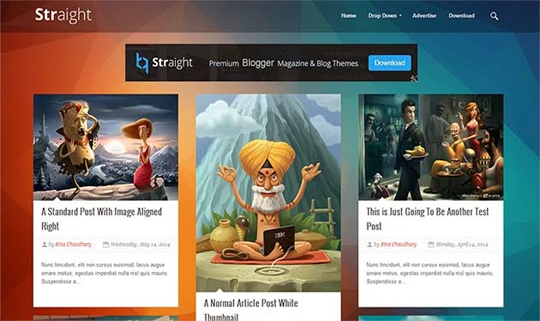 In this article, we will present you 10 Best Premium Blogger Templates of 2015. How to select a perfect template for your blog? SEO friendly: If you select a SEO friendly template, you will get more visitors. Professional design: For good and attractive content, a good template is required that takes visitors’ attention. Faster in loading: Your selected template should not be heavy enough; otherwise it will take more time in loading and can divert visitors’ attention. Responsive design: The template should have the ability to resize itself adjusting in browsers’ width. 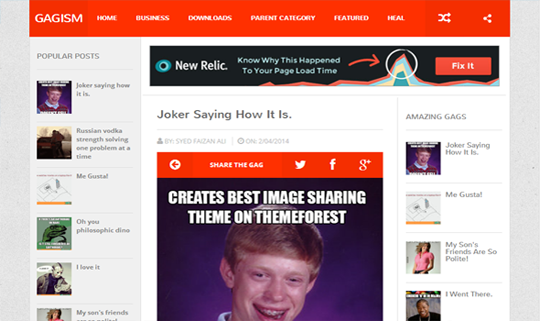 Awesome Mag is a full responsive theme that has many unique features. Its unique numbers of designs can make your blog or site more attractive and competent. The theme can be used for magazines, sites, blogs etc. it is a SEO friendly template that give high ranking in search engine result. This is a one-page theme that is used for multipurpose. It is best for those who want to showcase their products. You can present your products with catchy designs that can attract visitors for you. It includes stick header, quality posts, slides, maps and many more features that can be used in smartphones and other devices also. 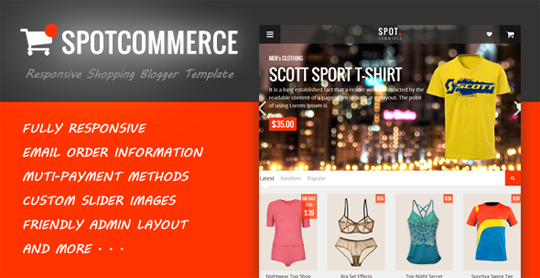 It is fully responsive templates specially designed for all small portfolio, showroom or shopping sites. Highly compatible and user friendly, that can be customized easily. It is good for you if you have just started your business. 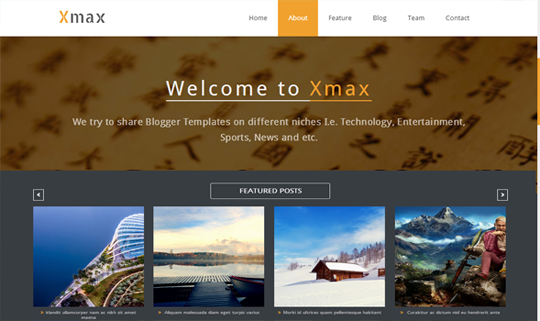 This highly featured theme is designed for personal, modern and professional blogs. It can be used for news and stories. It is adjustable in any devices without taking time. Widgets, like Google maps, sliders, ad spots and others, make this template more attractive. All those bloggers who are searching for pictorial presentations for their contents, this theme is best for them. Highly responsive and build on UI that is based on futuristic concepts. Many unique and effective options are present in this theme, such as Random posts button, rating system and social buttons, that make this template unique than others. With the help of this template, it is very easy to connect other blogs and their content with yours. You can share other blogs and you can build a link with other blogs. Bookmarking and sharing of articles from different sources are very easy that is effective for your readers and visitors and your blog becomes attractive for them. Quote introduces stylish designs and features that can adjust in any screen that makes it user friendly and responsive. For your journals, stories, news, magazines, personal blogs and other projects this template is best suited. It offers you modern and responsive typography that can be modified in mobile phones as well as in desktops. The attractive design can help attracting visitors to your blog. The news interested bloggers can find this theme useful for their blog or magazines. 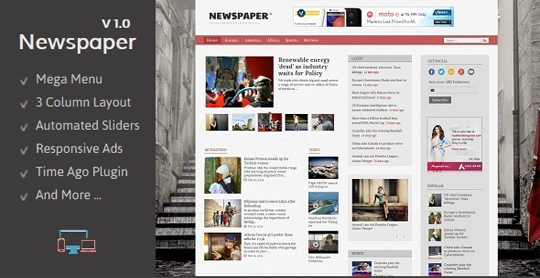 The features such as Automated sliders, Mega Menu and Time ago support, meet the requirements of a news bloggers. It has extensive menu list, responsive design and video support that is attractive for your visitors. A business that is going to launch their website, this template is best for them. 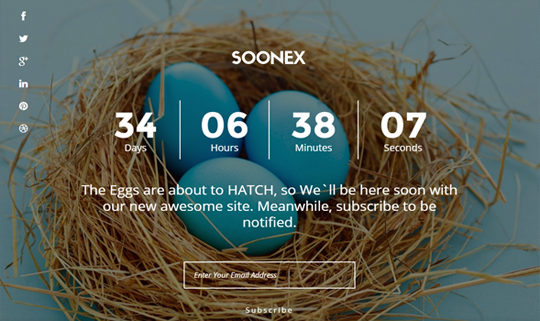 It is a multipurpose theme that has nice countdown that helps you gain orders before the launch of your site for public. You can use it for getting email subscribers, or you can showcase your products with teasers, since it is a coming soon theme. 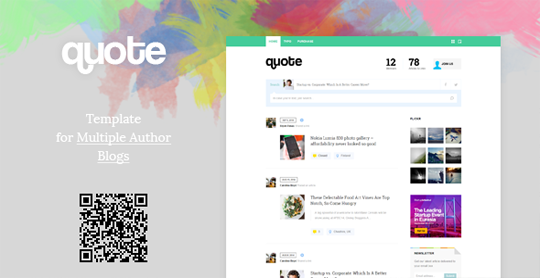 Writer is a simple theme that is responsive for personal blogs, focusing more on your content. 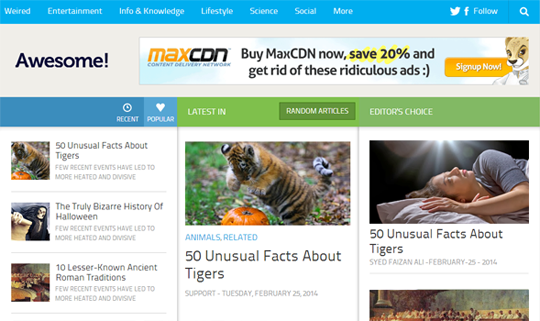 It is a 2 column template, has share buttons, slide bar and navigation menu. Many more other options are also available that can make your blog more attractive. Writers, autobiographers and authors can utilize this theme. 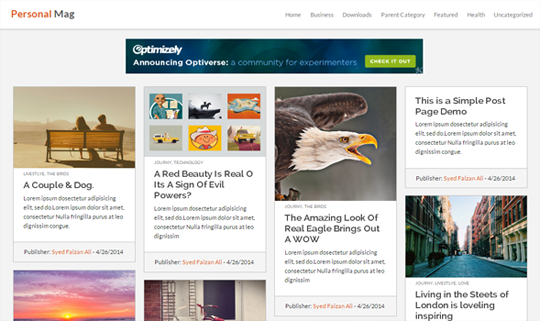 We hope this list of premium blogger templates would turn out to be useful for you. In case we have missed anyone of your favorite template, then comment it's name below.